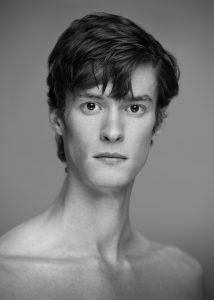 John Powers began his dance training in his hometown of San Francisco and continued his studies at the Bolshoi Ballet Academy in Russia and the Central Pennsylvania Youth Ballet. After graduating from San Francisco Ballet School, he joined the Finnish National Ballet in Helsinki, where he performed works by Jorma Elo, Tero Saarinen, Wayne Eagling, Natalia Makarova, Emrecan Tanis, and Virpi Pahkinen, among others. 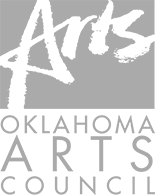 John joined Tulsa Ballet as a member of the Corps de Ballet in 2018.